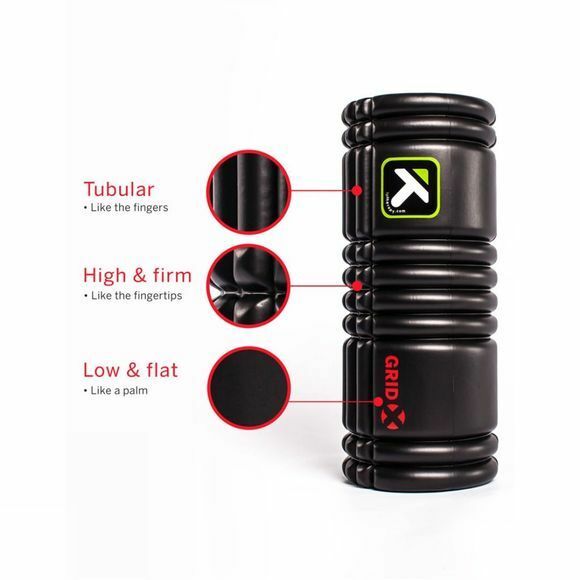 The GRID® X is Triggerpoint's firmest foam roller. It was created to break through the body's toughest, tightest trouble spots for relief from intense aches and pains. 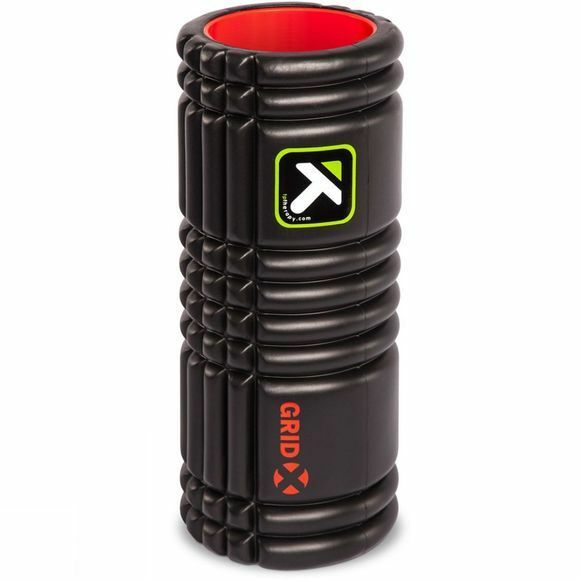 The GRID® X is ideal for athletes and consumers with dense tissue and anyone who prefers intense compression.